its pretty exciting news, even though its old news, but i am just catching onto it. 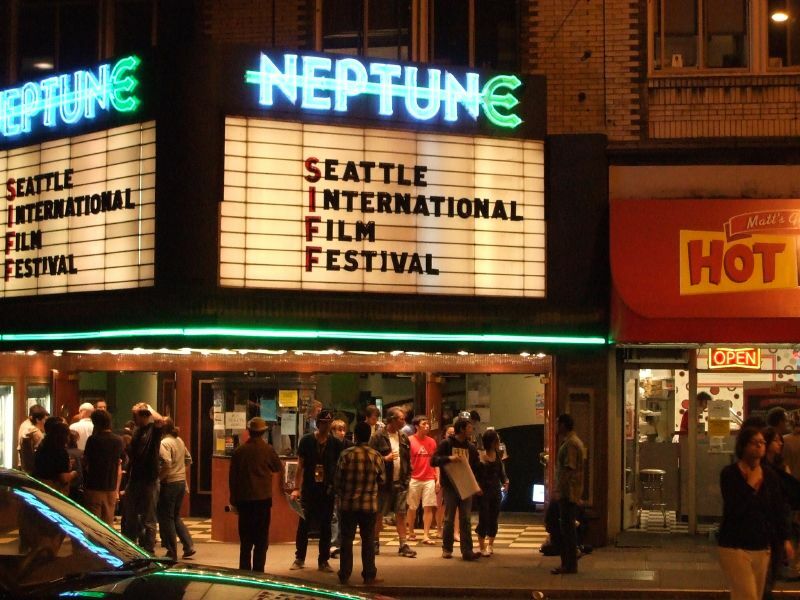 but anyways, the theater in Seattle's U-district the Neptune, was a historic theater known for playing movies new and old. they decided to shut it down and restore it and reopen it as a music performance theater! 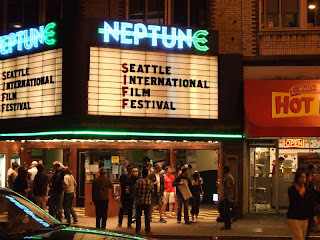 it will also have special movie nights and play productions. pretty exciting news.